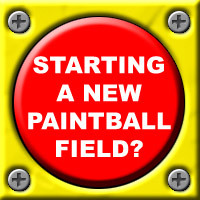 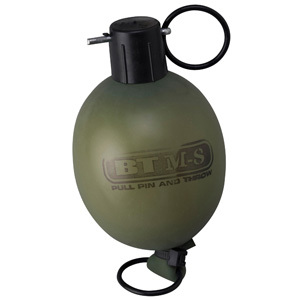 Tippmann took the classic paintball grenade took another level. 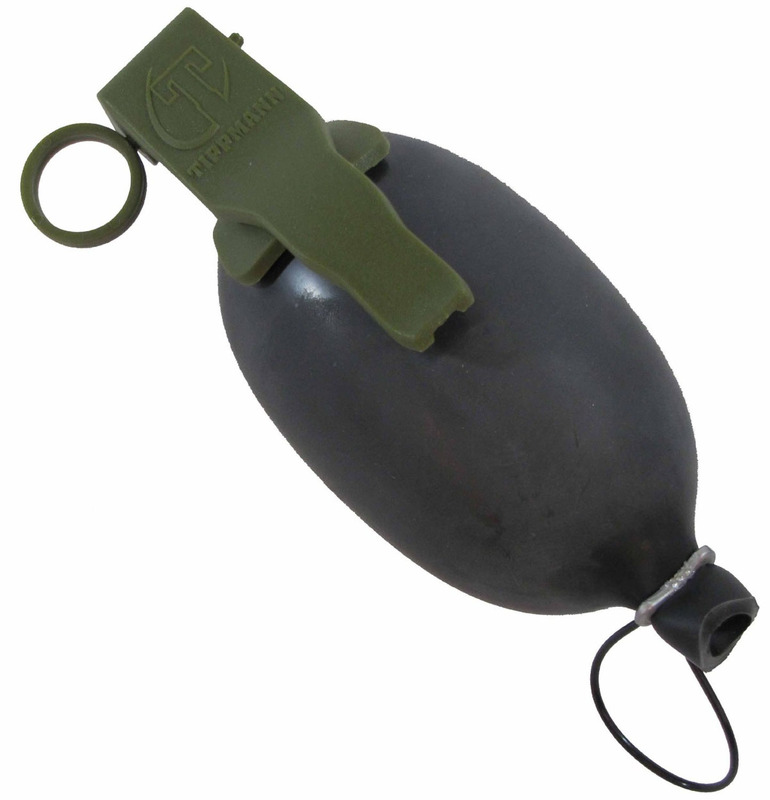 The Tippmann Big Boy 2 Paint Grenade features a plastic pull pin and safety lever for cool milsim feel and ease of use. 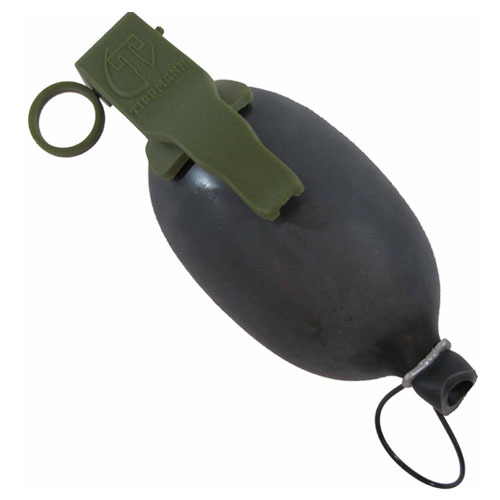 With its 30 foot wide-spray action and bright pink fill, the Big Boy II Grenade is the right equipment for clearing bunkers on the paintball field!